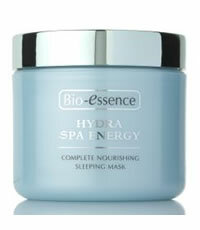 This entry was posted in Uncategorized and tagged BIO ESSENCE COMPLETE NOURISHING SLEEPING MASK, Fr3b Singapore’s 1st Sampling Concept Store, Fr3b.com, free beauty samples, Free giveaways, free samples, freebies, S’pores 1st Sampling Concept Store, singapore free beauty samples, singapore’s 1st online sampling platform. Bookmark the permalink. how to get the sample sleeping mask? See you around ~ Happpy shopping.